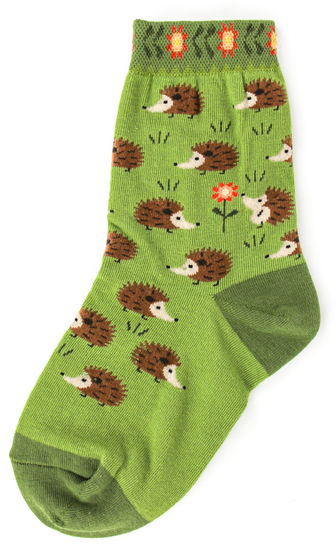 Hedgehogs are our favorite little outdoor creature naturally found in the woods. They are not indigenous to the United States so they are brought to the US from other countries to be one of our favorite little pets. Their prickly little spikes and adorable face make these little friends irresistible.